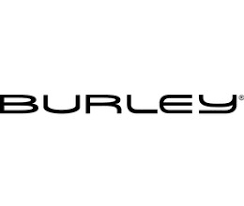 Burley is a company that specializes in bikes and similar products for adults, children, and even pets. Visiting their website, you can focus your search on such possibilities as kids bike trailers, cargo and pet products, cycles, and even jogging strollers. There is also a deep inventory dedicated to such accessories as kits and storage bags. Replacement parts are available for a wide range of products, and there are also numerous choices available to anyone who is interested in apparel. The company offers various informational resources that you can take advantage of, and there are frequently special codes for discounts, as well as sales events.